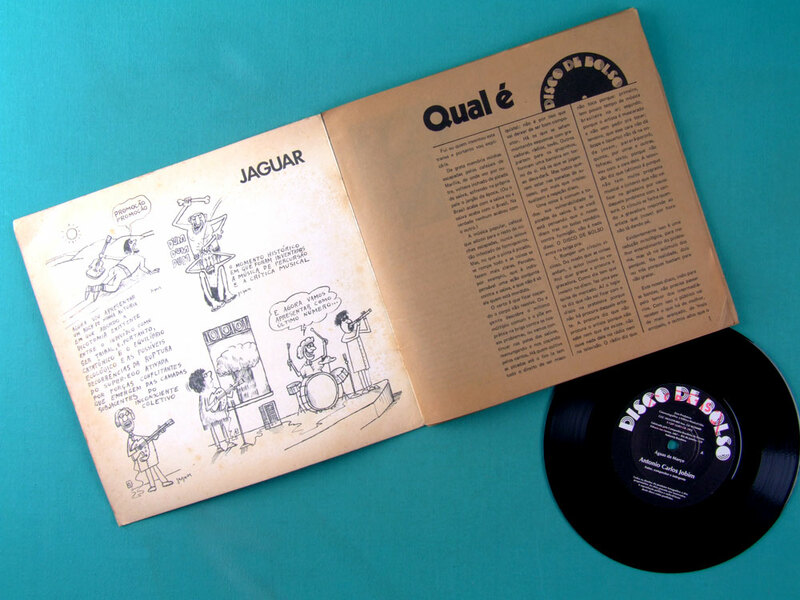 Insert: The 20-page booklet with Graphics, Photos, Drawings, Interviews, Music scores, Technical information, Cartoons, texts, and Much more is included. 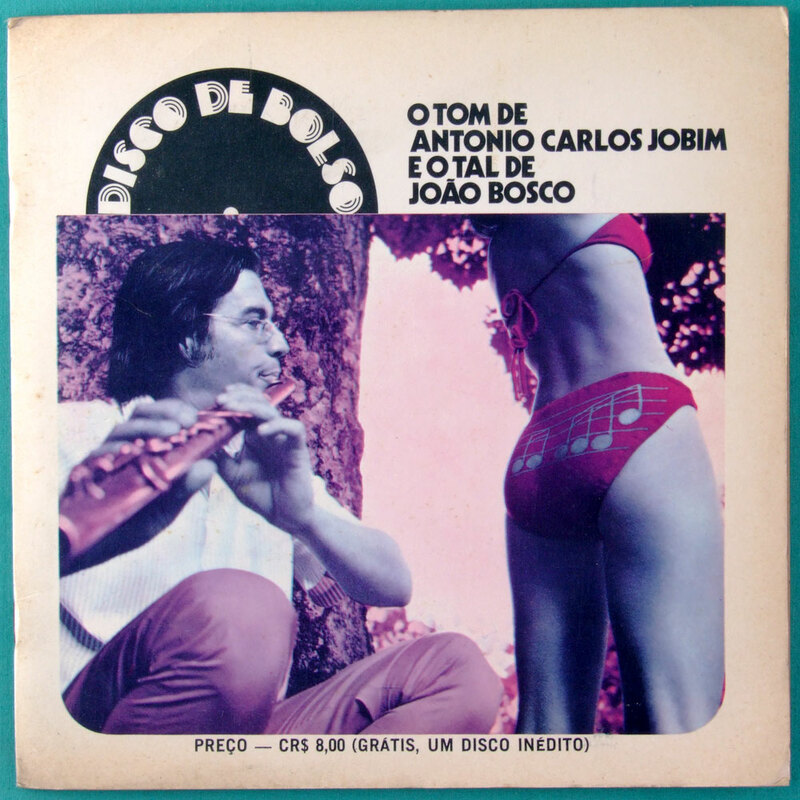 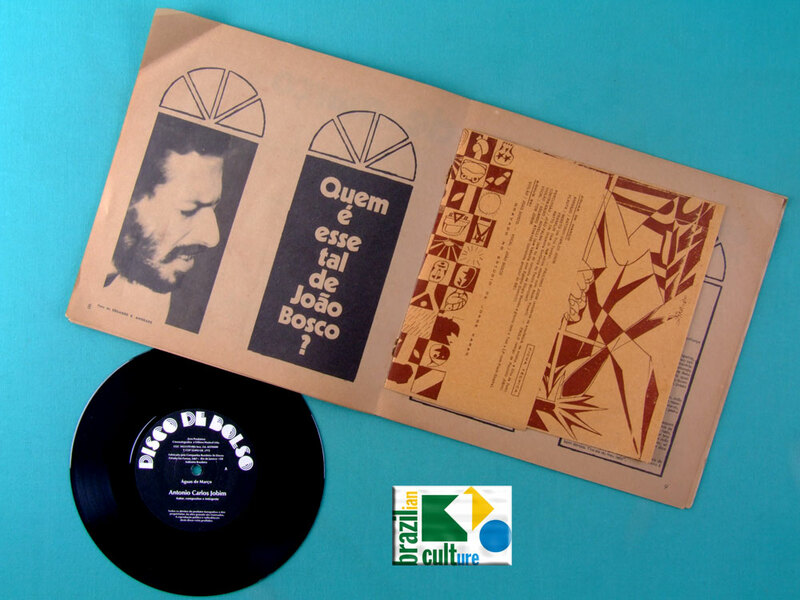 This is the Mega Rare single that presents the debut of João Bosco. 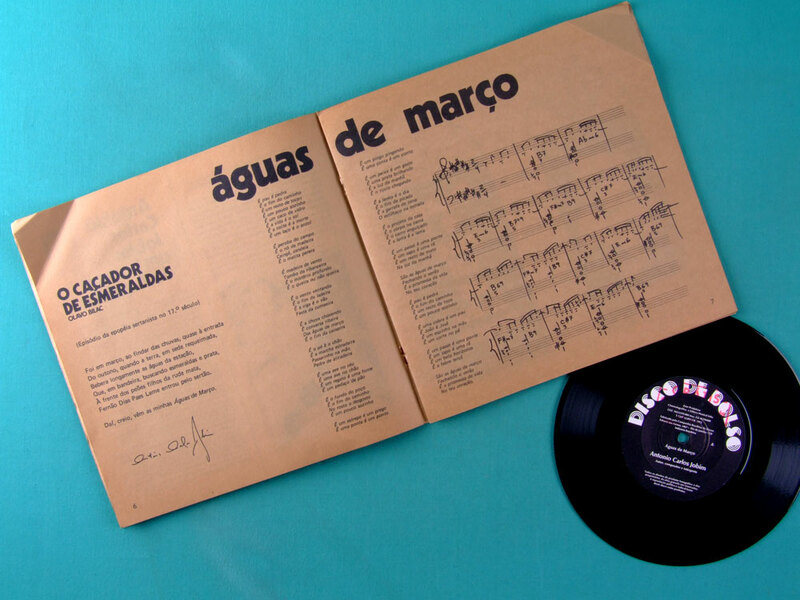 Beautiful Copy, First pressing laminated jacket from 1972 on Independent label.